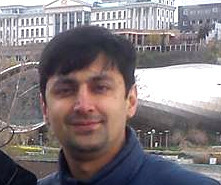 TBILISI, DFWatch–The Public Registry on Monday registered Levan Gachechiladze as director of Studio Maestro. The registry said in a statement that Gachechiladze was appointed director of Maestro as a result of a decision made by the Appeals Court on March 1. The statement explains that the court’s decision cannot be appealed. Gachechiladze plans to visit Maestro and talk to the employees, his lawyer Nanuka Chkuaseli told journalists. She explained that the building of the TV company is the property of a company owner by Maka Asatiani, with which Studio Maestro has a lease agreement. Therefore, since Gachechiladze is director of Maesto, he has a right to go inside the building. But the staff at Maestro are adamant that he will not be allowed to enter the building and reinforced security. 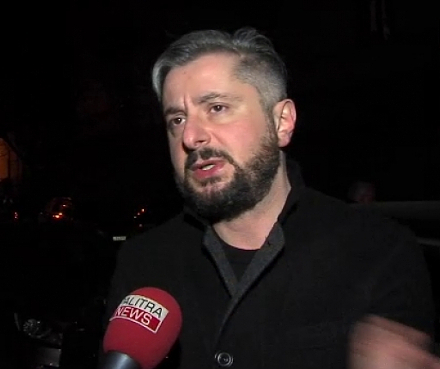 Baia Gadabadze, the former Director of Maestro and a trustee of the owner of the building, says that security was reinforced in order to avoid any sort of escalation. She doesn’t rule out that they may require assistance from the police. 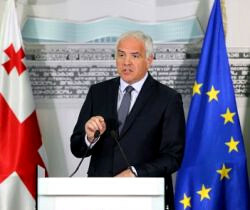 Gabadadze told journalists that the decision is unlawful and the Gachechiladze brothers are a tool in the hands of the government in this dispute. She also said that Gachechiladze won’t be able to work at the Maestro office. “If he has alternative office, another building where he will be able to speak with the journalists and introduce his proposals, they are ready to meet him and listen to him. Half of the equipment belongs to Maka Asatiani and the other half to the TV company. 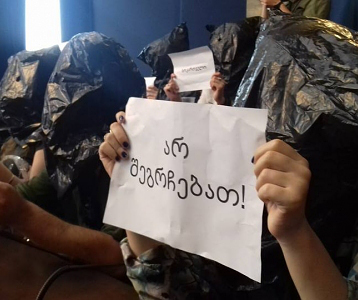 If Gachechiladze comes and seizes camera and microphone from journalists, this is up to him,” Gadabadze said. Lawyer Giorgi Gvenetadze, who represents Maka Asatiani, the owner of 25 percent of Maestro’s shares, says that Asatiani won’t give up her property unlawfully and unfairly. “We can host guests, but they cannot be hosts, as this building belongs to us. 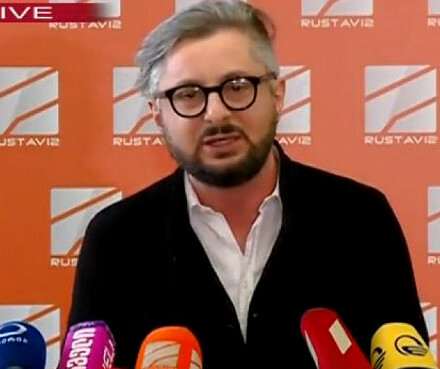 Levan Gachechiladze should respond to us when he plans to pay up to 54 million in debt that he owes us and how he plans to manage the TV company,” Gvenetadze said. The ownership dispute between the owners of Maestro started after February 1, as singer Gia Gachechiladze became the owner of a controlling package of shares in Maestro. 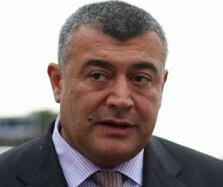 Afterwards, he appointed his brother Levan Gachechiladze as new director. He is a politician and was the main opposition candidate in the January 2008 presidential election.